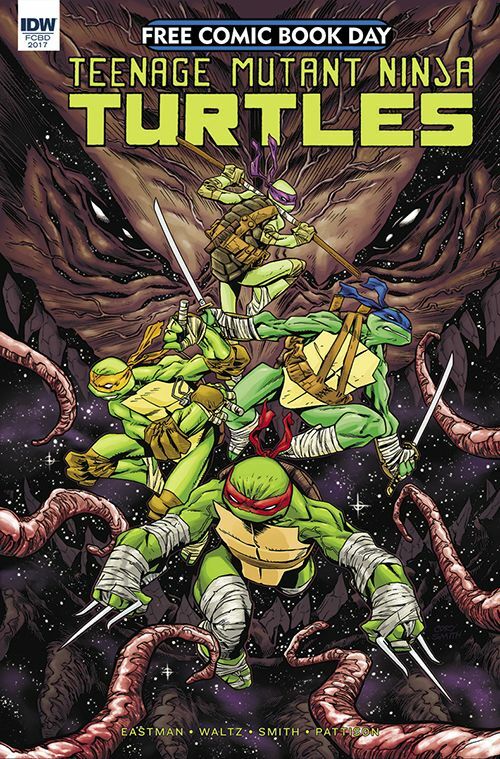 'Teenage Mutant Ninja Turtles: Prelude to Dimension X' - Free Comic Book Day Issue Info. Free Comic Book Day is coming soon on May 6th. The site recently interviewed Teenage Mutant Ninja Turtles writer Tom Waltz and writer/artist Kevin Eastman and discussed the issue that will be released as part of the event. 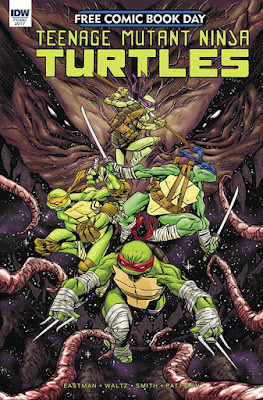 Teenage Mutant Ninja Turtles: Prelude to Dimension X is a "prequel to the upcoming TMNT: Dimension X 5-week event this August! Krang was defeated by the Teenage Mutant Ninja Turtles and now awaits trial in Dimension X. Little do the Turtles know that Krang hired an assassin to destroy everyone who might testify against him, including themselves! This issue introduces a deadly and weird new villain, and begins the biggest Teenage Mutant Ninja Turtles adventure in space ever!". 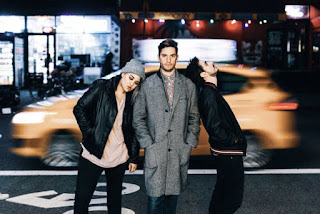 Read their interview here.